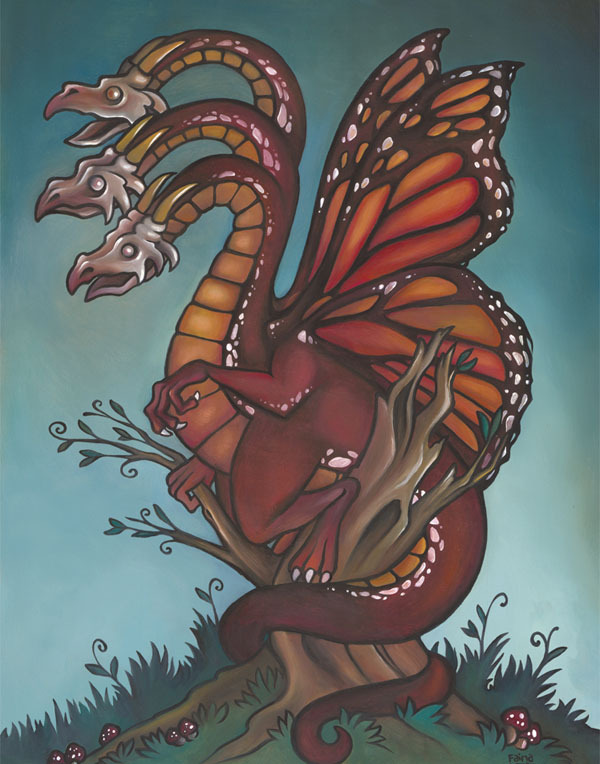 In folklore, dragons are typically depicted as large and powerful serpents with magical qualities. These majestic creature occur in legends all over the world, but depending on the culture, they are seen quite differently. For example, Eastern dragons are usually seen as benevolent and spiritual. They represent the primal forces of nature and are a source of great wisdom. On the other hand, European dragons are often associated with evil and supernatural forces. They are perceived as the enemy of humanity and must be destroyed for good to prevail. Read a dragon fairy tale here!